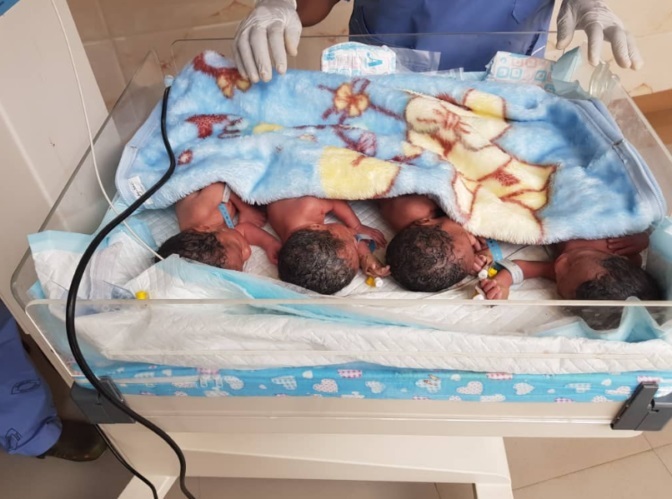 The Deputy Vice Chancellor of Nnamdi Azikiwe University (UNIZIK) in Awka, Anambra state, Professor Charles Esimone has been given a new year gift after his wife gave birth to a set of quadruplets. Professor Charles Esimone and his wife had their first son in 2015, after 12 years of barrenness. 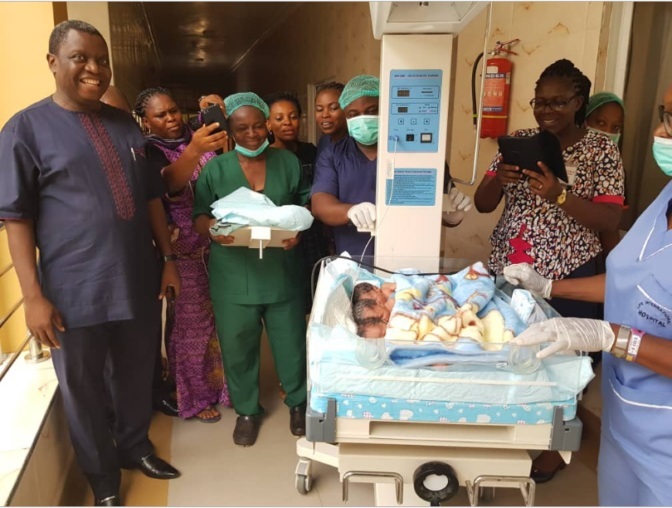 The couple were over the moon following the miraculous delivery at that time which surprised the family and other well wishers. Four years after the miraculous delivery, the Deeper Life campus pastor and his wife welcomed four babies (two boys and two girls) on Tuesday, March 26th.